Tom Smith was a hard working confectioner always looking for ideas to further his business. On a trip to Paris in 1846 Tom discovered the “bon-bon” sugared almond, wrapped in a twist of tissue paper. He added a motto inside the sweet and had moderate success selling it in Britain. 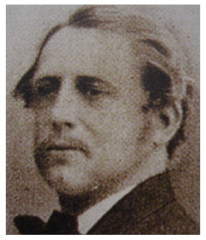 He tried adding trinkets or small toys to inspire the product sales with limited success. Then after throwing a log onto a fire it gave out a loud crackle that gave him the idea of making his bon-bon pop as it was pulled apart. 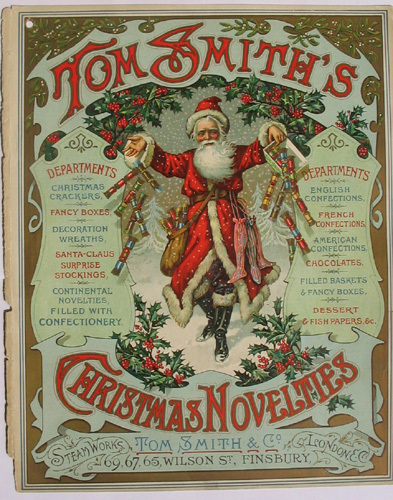 Tom Smith Cracker cover from 1906. Santa before Coca-Cola invented him! Eureka! Now it all came together. The tube to hold the toy, a corny joke and a paper hat all flew out of the product when two people pulled it apart with cracking sound. 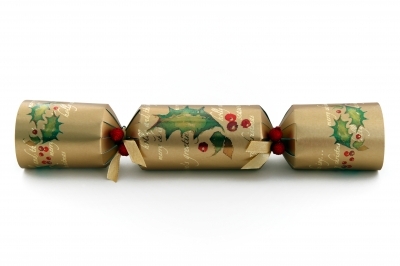 By 1900 the company were producing 13 million crackers a year. Over the next few years his idea evolved and grew and he moved from his original premises in Clerkenwell, East London, England to Finsbury Square in the City. Tom left his business to his three sons: Tom, Henry and Walter. In 1953 the firm merged with Caley Crackers and moved out to Norwich.